A pergola is a garden feature or a structure built for a shaded pathway or a relaxation place. It has vertical posts that supports horizontal beams found at the top. Pergolas can be attached from the entrance of a building creating a path up to some other connected destination like the gate or a lift. Also, pergolas can be freestanding, this means that they are built to offer a sitting area and a nice shade where you can meditate and relax after a long busy day. A pergola is designed to enhance the beauty of your home or garden. So if you are looking for something extra to make your place feel like a home then you can consider building a pergola. 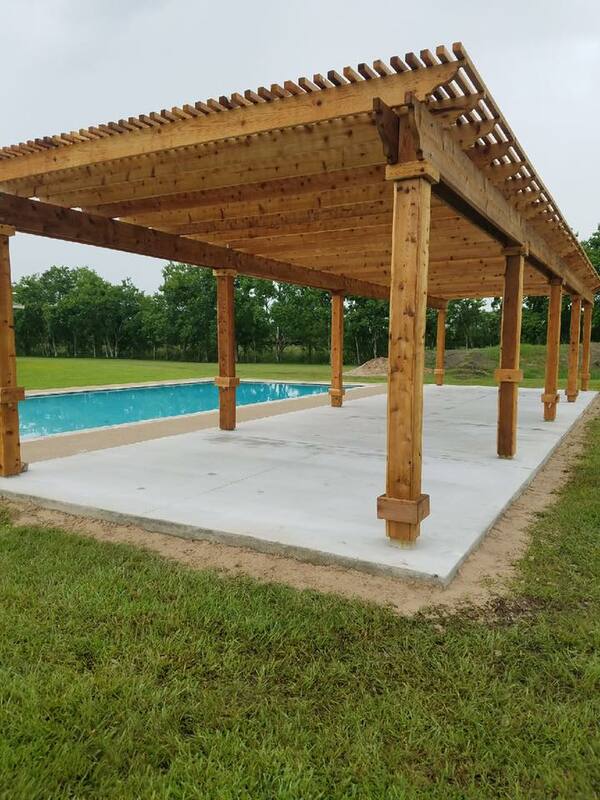 You can hire a qualified builder to make sure the pergola is strong enough and the material used blends in with your home. There are many different types of pergola which suits different occasions like parties, weddings and funerals. You can also have it permanently built in your home compound and for this pergola to complement your home, you should plan for it very carefully. • Pergolas whose beams have been made with steel are very strong and lasts for a long time. 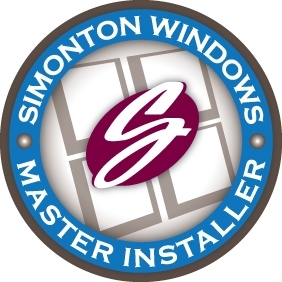 You wouldn’t have to worry about any breakage caused by storms or any future maintenance costs. And if you do not plan on moving out or relocating, then a pergola made of steel is suitable for you. You can enjoy it for as long as you live in that area. • Pitched pergolas are types of pergolas whose roof is flat and attached to another angled roof at the top. Their appearance is more beautiful than for the flat roofed pergola. With the pitched pergola, you can enjoy the sitting area during sunny or even rainy days. In sunny days, the pitched pergola offers a total maximum shade since the angled roof is just similar to that of a house. During rainy days, the angled shape roof allows for water runoff. • Open top pergolas are a type of pergolas whose roof is not covered with another material. The spaces on the roof allows for airflow. This type of pergola is best suited for gardens and even beside the swimming pool or the beach. These pergolas give an attractive outdoor look including privacy. You can add climbing plants around the framework to give it a natural look. • Gabled pergolas are pergolas with a rigid roof and a triangular shape. The height of this pergolas is higher than any other types of pergolas. They are attractive, strong and allows for water runoff. They are best suited for organizations that need an outside sitting area for more private talks. Gabled pergolas offers a great and yet a serious look. • Sail pergolas are type of pergolas that have a stretched sail suspended between posts. This sail acts as the main roof. For those who want a modern pergola built in their gardens, or near the swimming pool, then the sail pergola should be your first option because they offer a modern look. In a yard full of grass, pergolas help in defining the outdoor living space. This is because pergolas are not only built with posts and beams on the roof, they are also built with a concrete floor that makes the total structure unique and eye catchy. For those who want to sell their property, having a pergola adds value to your property. Pergolas provide you with space for growing vines and plants that need support. This will provide you with more shade and privacy better than patios. Pergolas are an excellent alternative to attached patio covers when tie-in to the roof don’t make sense or budgets are a concern. Whichever pergola ideas are chosen, using a material that can be cut and joined in a very precise manner is very important. It is for this reason that metallic and other manufactured materials are used to construct pergolas. These materials make it possible to construct perfectly joined and finished lattices. One metal that is commonly used in Houston is aluminium. It is strong, lightweight and able to withstand weather elements from strong sunlight to wet weather. An aluminium pergola can last for decades. Vinyl is also becoming increasingly popular for the same reasons. However, wood still remains the choice of the majority. Wood is often chosen to go with the look of the house so that it looks like an extension of it rather than an add-on that looks odd or that stands out rather than look like part of the house. Wood can be cut, joined and fitted very precisely and beautifully. It can also be treated to withstand the elements such as by sealing, staining and varnishing it. The treatments will have to be repeated every so often to keep the wood in good form. 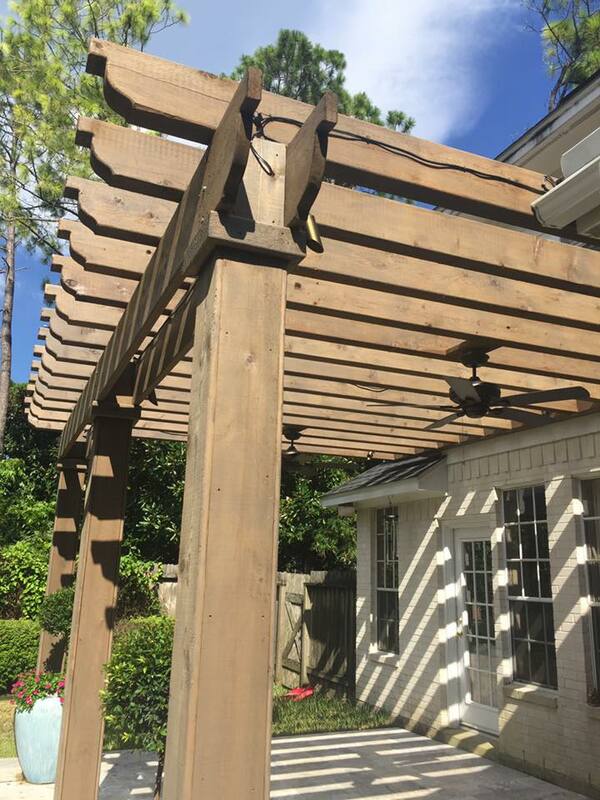 If hard wood such as oak, cedar, mahogany and redwood are used, a pergola can last for a long time as well. 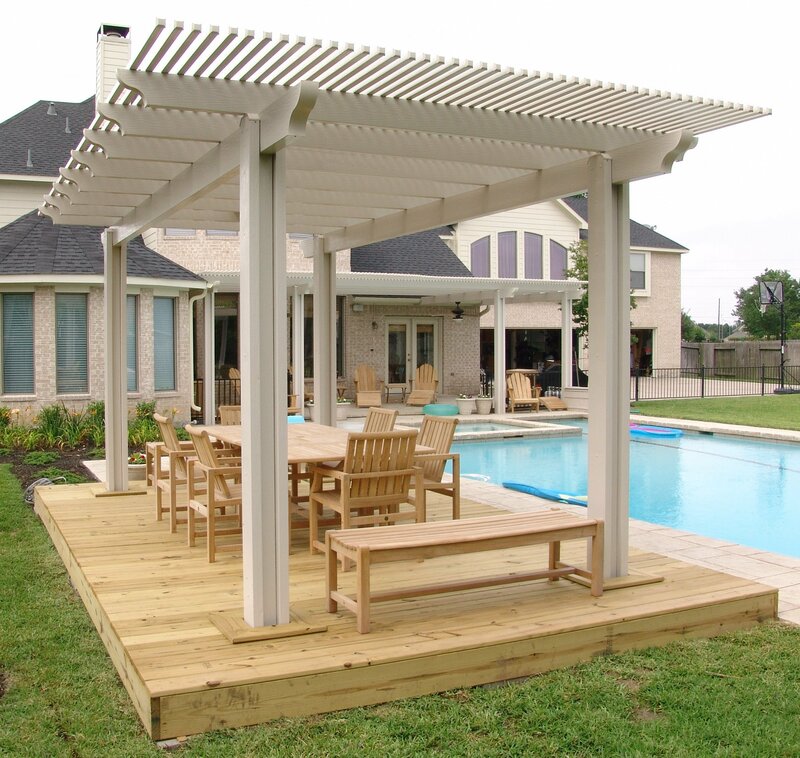 When considering pergola ideas, consider getting one that has an integrated design. With good planning and placement, such as in the garden, pergolas can be used as arbors for climbing trellises and vines with the added foliage giving shade and privacy. Do You Need A Nice Pergola?